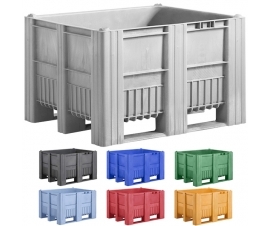 Welcome to Plastor's bargain page, here you will find a variety of hand selected plastic containers, boxes, crates and other storage products at exceptional value for money. 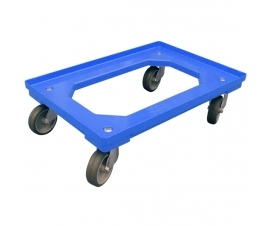 This page includes special offers, new products, clearance items and one or two pre-used plastic container / storage products too. If you can't find what you're looking for please contact us and we'll be more than happy to help you. Our website is full of bargains. 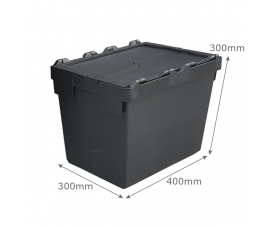 The plastic containers, boxes, crates and storage products on this page have been hand-selected to help highlight the exceptional prices we offer across our ranges. 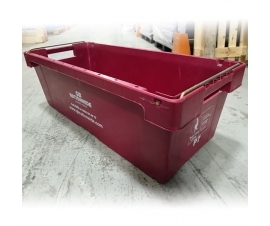 On this page you will also find some of our special offers, clearance items and pre-used plastic container / storage products. This page is updated on a regular basis and sometimes prices and even products are only available while stocks last or for a limited period of time. We would advise that if you are interested in a product with a limited time or stock message stated within its description to contact us for available stock levels to avoid disappointment. If you can't find what you're looking for then please contact us and we'll be more than happy to help you discover the right product at the right price!